The truth hurts…but it also sets us free. The ongoing attacks against the poor in our country should be recognized for what it is: class warfare. And those leading these attacks should be held accountable. 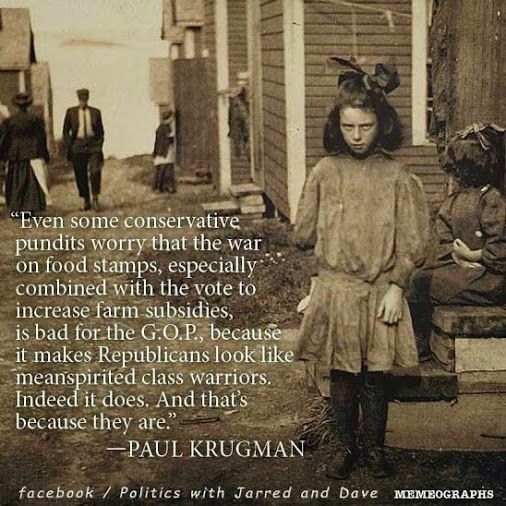 This entry was posted in Hunger & Poverty, News & Views, Quotes and tagged accountability, class warfare, conservatives, farm subsidies, food stamps, freedom, GOP, Paul Krugman, pundits, reality, Republicans, SNAP, truth on April 25, 2018 by Ray Buchanan. Trump is not on;y the Liar-in-Chief. He is the laziest Liar-in-Chief in the recent history of the United States. Taking 111 days of vacation in your first year on the job says a great deal, none of it good. Another interesting fact is that it looks like all the GOP guys enjoyed their vacations, averaging almost double that of their Democratic counterparts. They take the P in “Grand Old PARTY seriously. This entry was posted in Facts & Statistics, News & Views and tagged BLOTUS, Democratic, facts, GOP, lazy, liar, policy, Presidential travel, vacation on December 27, 2017 by Ray Buchanan. Maybe this should be the test of tax reform as well…just a thought. From all I’ve seen, the Republican Tax Bill does just the opposite. 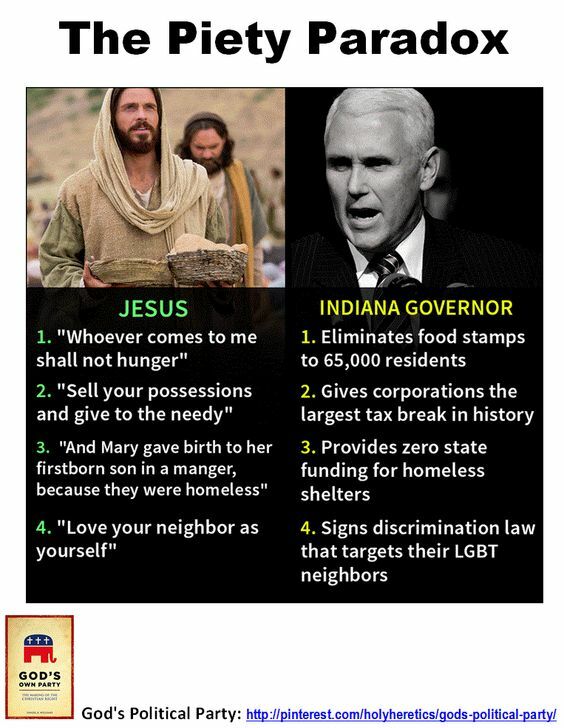 We really don’t need to”help” our already profitable corporations and the wealthiest of the wealthy in our country. This tax plan doesn’t move us forward as a nation. It rewards the rich and ignores those needing help the most. The Republican tax plan doesn’t make our country great, and it has nothing to do with progress. It is simply another demonstration of those in power paying back their wealthy backers. It is shameful at best, and morally repugnant to the core. 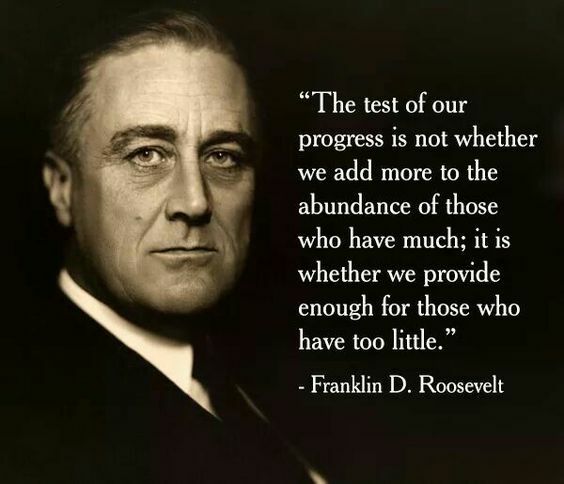 This entry was posted in Hunger & Poverty, News & Views, Quotes, Uncategorized and tagged abundance, corporations, enough, Franklin D. Roosevelt, GOP, ignores, morally repugnant, poor, profit, quote, Republican Tax Bill, shame, tax reform, test, wealth on December 10, 2017 by Ray Buchanan. With no one watching, and no one reporting, the powerful can get away with whatever they desire. A free press is there to protect our freedoms that many would take away from us one piece at a time. The GOP attacks on the press, led by the #BLOTUS is not surprising. Those that slither in the dark never want the light of truth to reveal their actions. All of us need to do whatever we can to support journalists and reporters, and all the investigative digging that is done to keep us free. This entry was posted in Facts & Statistics, News & Views, Quotes and tagged BLOTUS, ethics, facts, free press, GOP, House Republiocans, Independent Ethics Office, investigations, journalists, powerful, reporters, reporting, support, The New York Times, truth on July 6, 2017 by Ray Buchanan. 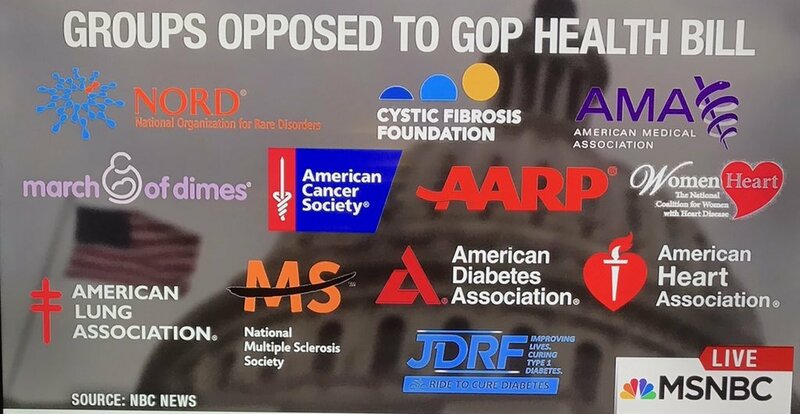 This entry was posted in Facts & Statistics, Hunger & Poverty, News & Views and tagged GOP, health care, MSNBC, Republican bill, support on July 5, 2017 by Ray Buchanan.